I have been experiencing some breathlessness and extreme fatigue again, and couldn’t figure out what was causing it. I was being 100% diligent about buying gluten-free foods for myself, haven’t cheated even once (though I’ve been tempted to a few times), and thought I’d been ‘clean’ for more than three months. Tonight, I found the culprit. I’d forgotten I bought croutons for my daughter…and put those ones in a zip top baggie…forgotten being the key word here. While looking for something on my desk a couple of hours ago (not that it’s a total, chaotic mess or anything), I found my package of gluten free croutons…hiding behind my monitor. Yes, folks, I have been eating glutened croutons on my salads for the past few weeks. It never occurred to me that the ones in the baggie weren’t mine. Nope. Fortunately I’ve taken to only getting out five or six, kind of crushing them a little, and then sprinkling the tiny pieces over the veggies. It gives me the flavor and texture without having to deal with too much of the icky-ness of gluten-free bread products. No wonder they tasted so good. Wish me a Happy Anniversary please. WordPress notified me that today is my second anniversary of blogging with them. What a rush! When I first got started, I couldn’t see how I’d be able to do it for a couple of weeks, much less two years. 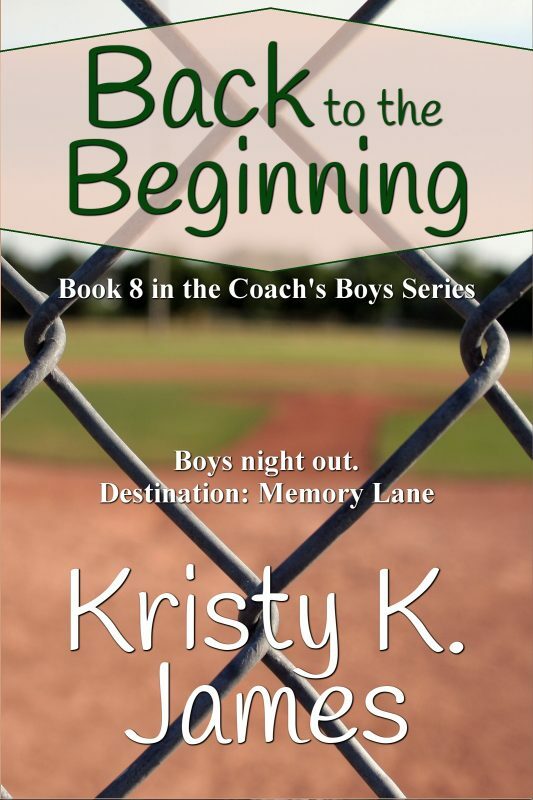 This entry was posted in Writing and tagged A Fine Mess, A Harry Situation, A Hero For Holly, Enza, Erin's Christmas Wish, historical fiction, Kristy K. James, Laying Low in Paradise, Reluctant Guardian, romance, The Daddy Pact, WordPress. Bookmark the permalink. Happy Blogoversary! And stay away from those glutened croutons. Yeesh.